It began as a pilot program, and for the past few years, Brenda Ulmer has helped numerous families “at the point of collapse” get back on stable footing. Ulmer, of Mathiston, is a member of First Baptist Church of Eupora. A few years ago, she was looking for a retirement career that would allow her a change of pace. One Mother’s Day, Rev. Doyle Cummings spoke about The Baptist Children’s Village as part of their annual fund drive, and Ulmer felt lead to contact the organization to see if there was a need she could fill. Children’s Village staff was in the process of developing a program to help the families of the children in their care, with the hopes of reuniting some of the children with their parents. 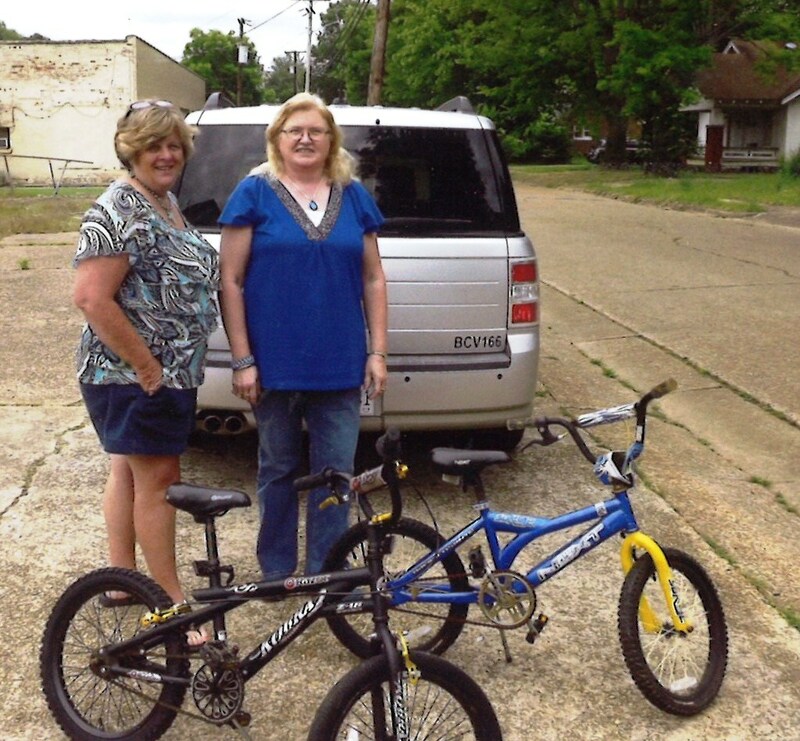 Ulmer became involved with the pilot program that has developed into the Dorcas In-Home Family Support Program of the Mississippi Baptist Children’s Village. The Dorcas In-Home Family Support Program is “designed to aid families that are near the point of collapse…create homes that are safe and stable for children,” according to The Baptist Children’s Village. Work with the family to secure safe housing. Ulmer serves as a case manager and works with 16 families in the northern quarter of the state. Her area corresponds with the Department of Human Services (DHS) Regions. In many cases, the Dorcas Program works in conjunction with DHS and school counselor referrals, to help families who have not reached the point of foster care, but have enough issues going on to have received DHS reports about their family life. Ulmer said some of her main activities have been encouraging family time, by having supper together as a family, playing board games, etc. Her work also encourages family devotions and getting the children and/or the whole family involved in a local church. As part of her work, she encourages community donations to help families have a dining room table and chairs, dishes, pots and pans, etc. Ulmer said many of these families do not have the basic housekeeping items or furniture to create a livable environment for their children. The Dorcas Program is constantly working to meet these needs. For more information, check the website at http://baptistchildrensvillage.com or call The Baptist Children’s Village at (601) 952-2422.